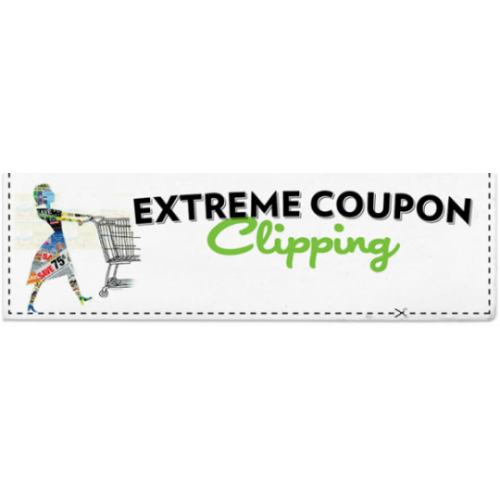 Cannot be redeemed with any other coupon. 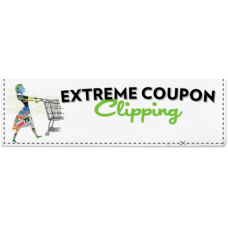 Limit one coupon per purchase of specified product and quantity stated. Do Not combine with any other manufacturer coupons, rebates, offers or discounts. Coupon may not exceed value of item purchased. Limit of one identical coupons in same shopping trip. Void if expired, reproduced, altered, copied, sold, purchased, transferred or exchanged to any person, firm or group prior to store redemption, or where prohibited or restricted by law. Any other use constitutes fraud. You pay any sales tax. Not valid on special packs, trial or travel sizes. Items may not be available at all stores. Coupon only valid in stores only. No cash back if coupon exceeds selling price. Valid only in the USA.